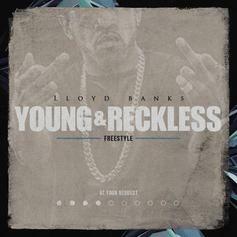 Lloyd Banks Drops More Heat With His "Young & Reckless Freestyle"
Lloyd Banks delivers another offering from his "At Your Request" series. 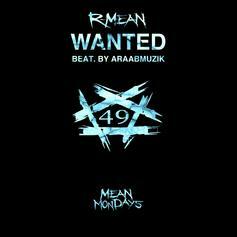 R-Mean Goes Over AraabMuzik Production On "Wanted"
R-Mean is back for week 49 of "Mean Mondays." 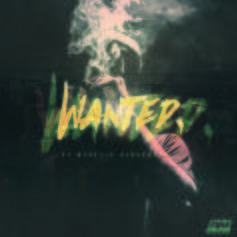 araabMUZIK Announces "1 Of 1" EP, Drops New Single "Wanted"
HNHH PREMIERE: aarabMUZIK returns to the game with the beautiful new single "Wanted." 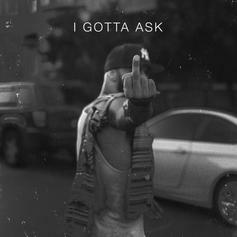 Listen to Joe Budden's "I Gotta Ask," from his forthcoming album Rage & The Machine. 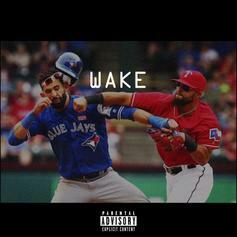 Joe Budden goes back to back on Drake with a second diss record called "Wake." 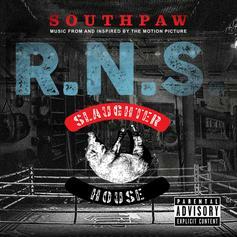 Listen to Slaughterhouse's contribution to "Southpaw" soundtrack with "R.N.S." 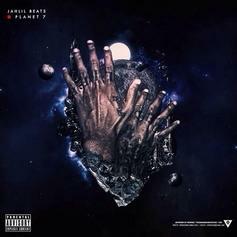 araabMUZIK shares "Lift Off 2." 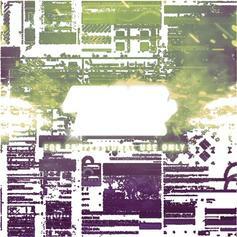 Chase N. Cashe drops the araabMUZIK-produced "In God's Hands." 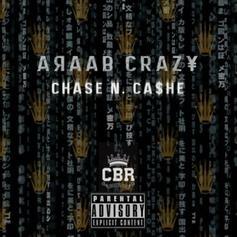 Chase N. Cashe flows over AraabMuzik production on "Araab Crazy." 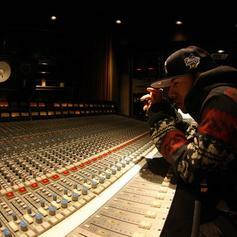 araabMUZIK drops off a bonus track from "For Professional Use Only 2," "Toro." 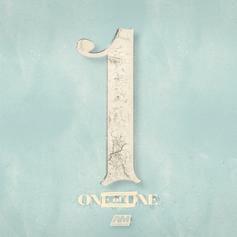 Trey Songz' single "NaNa" receives a remix courtesy of araabMUZIK. 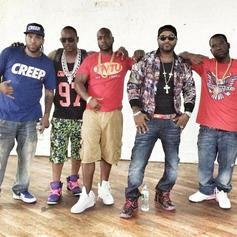 Listen to Cam'ron, Jim Jones and Hell Rell's "C.F.W.U. 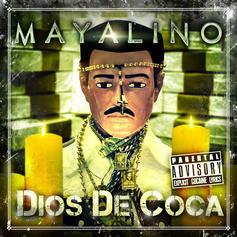 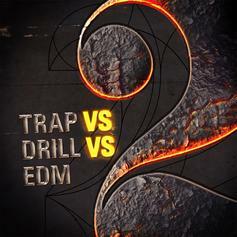 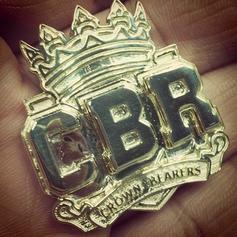 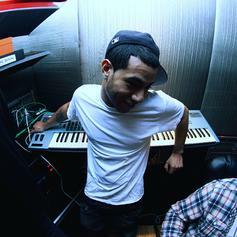 ", which was produced by araabMUZIK. 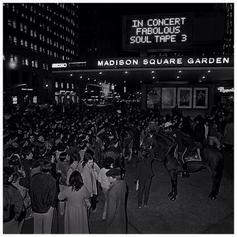 Bump Fabolous & Jadakiss' "The Hope". 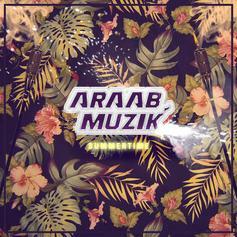 You are now listening to araabMUZIK.